Iman Moradi et al. Glitch: Designing Imperfection. Mark Batty Publisher, 2009.
ucnv. Visual Glitch, using Ruby. 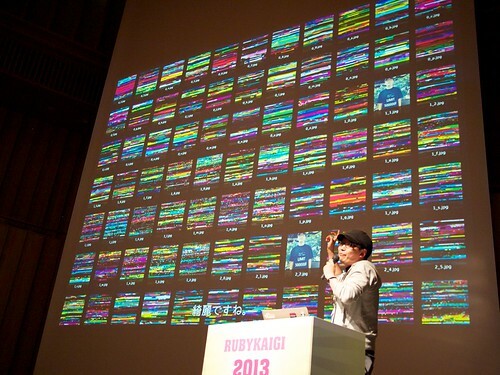 RubyKaigi 2011. Rosa Menkman. The Glitch Moment(um). Network Notebooks 04, Institute of Network Cultures, Amsterdam, 2011. ISBN: 978-90-816021-6-7.